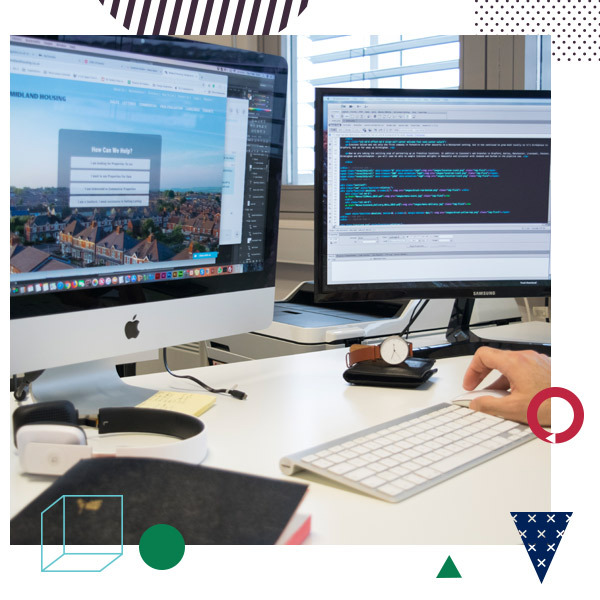 Our experienced team of web designers and developers have the capabilities to create any kind of web solution from a standard website to a complex custom web application. 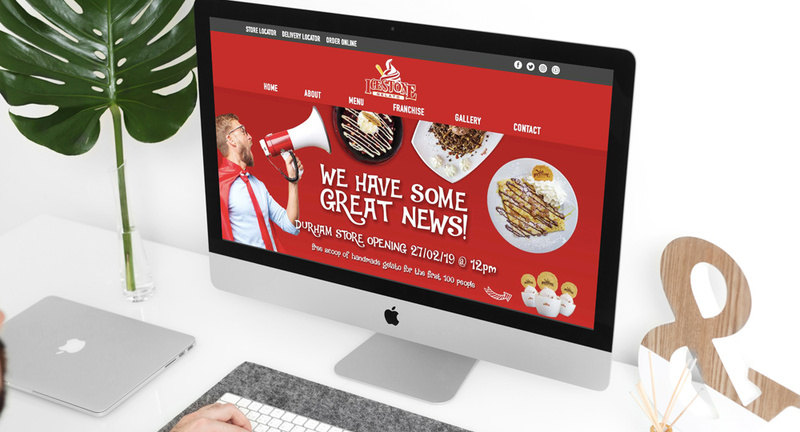 It is vital for you to know, how important it is to invest in a business website and we know how important it is for you to get a return on your investment. 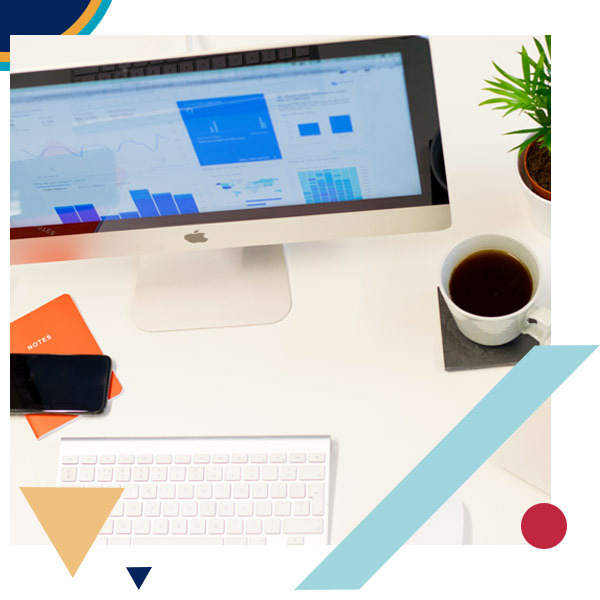 We pride ourselves on creating custom web design and web application development services, which are created around your brand to make sure it's uniqueness effectively convey your message and capture your audience. 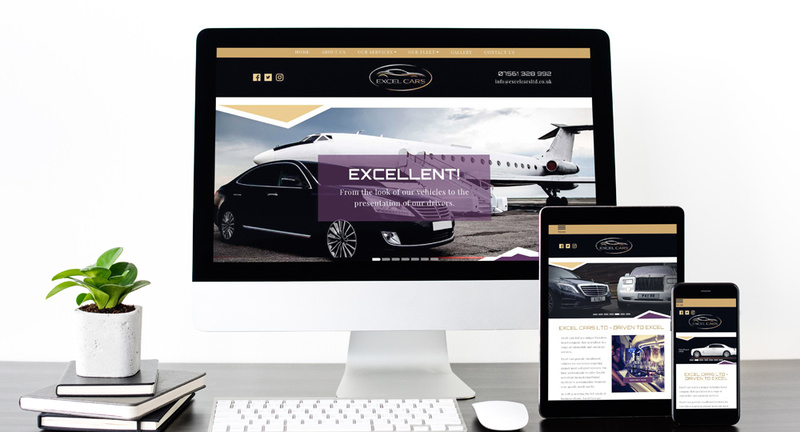 We create super fast, user-friendly and pixel perfect websites with cutting-edge technology, interactive designs, stunning photography and engaging content. At Alvi Pixels, we don't just provide off the shelve solutions. For each project we do our in-depth market research, understand your audience and make a unique strategy. As we believe, every business is unique and as such deserves a custom solution. 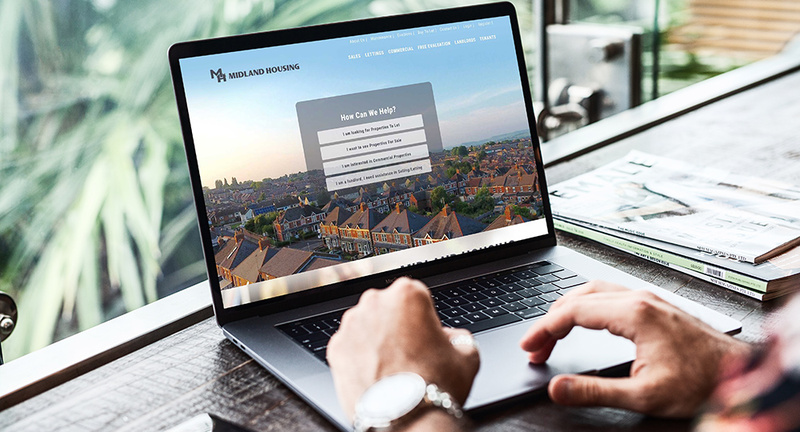 We work together with you to establish what you really need, having decided what you need, we will then design 'Your Website' around you and what you want to achieve through the website. 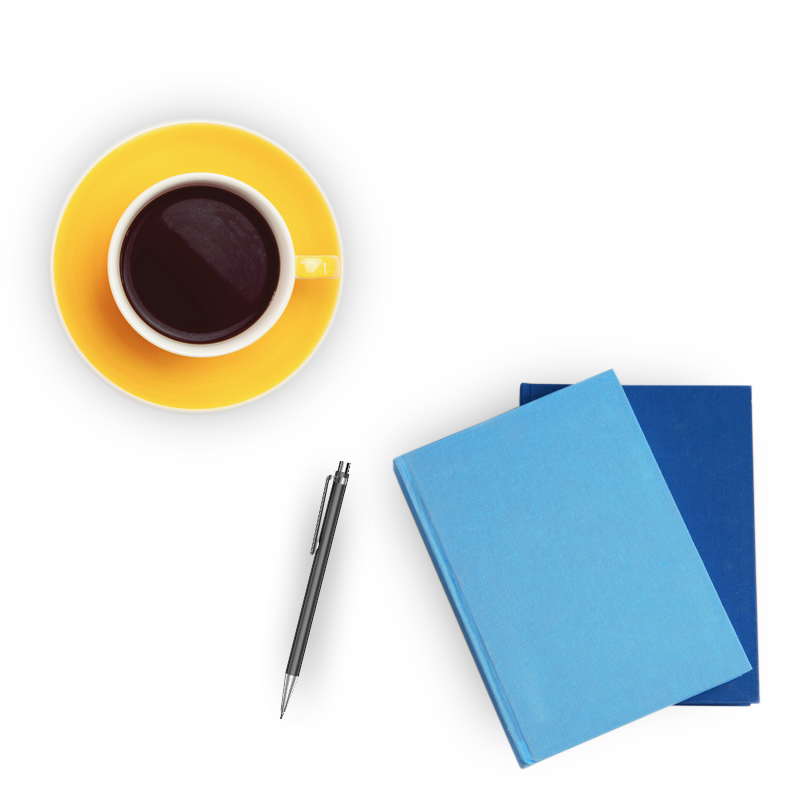 We are a friendly bunch of creative folks who love to help and make clients at ease. We go the extra mile to make sure we fully understand your requirements and your business needs, we then offer the best possible solutions out there.